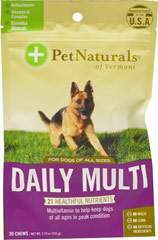 Every Pet Naturals™ supplement is naturally formulated with the most pure and potent ingredients available. Probiotics support a healthy gut and healthy digestion. 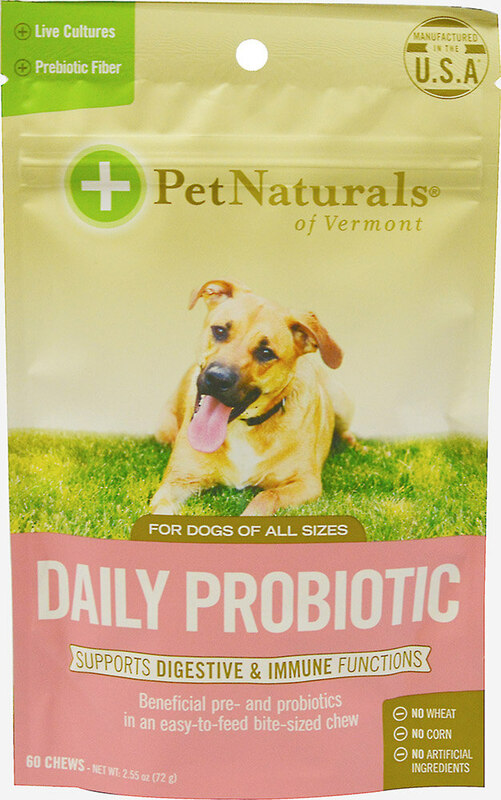 Prebiotic fibers support healthy gut flora, digestive health and regularity.